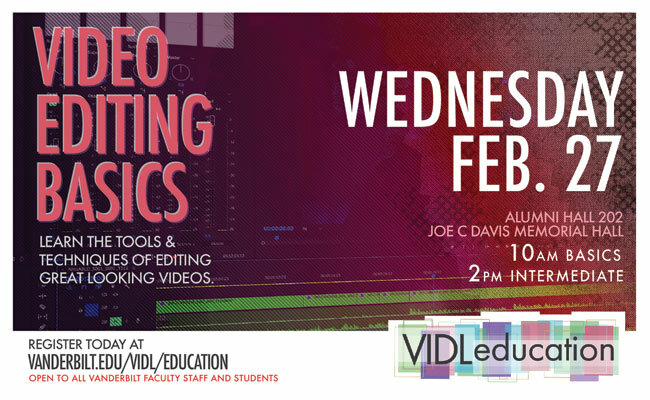 Vanderbilt faculty, staff and students are invited to participate in a Video Editing Basics workshop offered by the Vanderbilt Institute for Digital Learning on Wednesday, Feb. 27. This two-part workshop begins in the morning, when we’ll cover the basics of Adobe Premiere Pro and some foundational editing concepts as well as start editing a pre-recorded interview. 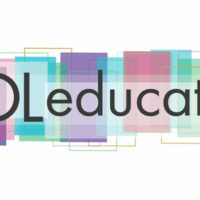 At the afternoon session, we will dive deeper into the editing process and try out some more advanced techniques. Those attending the editing session may bring a laptop to follow along in the software (optional). Detailed instructions on what programs and files to have ready will be emailed to registered participants prior to the workshop. For access to Adobe Premiere Pro, download a seven-day free trial. The Adobe Creative Suite also is available to VIDL Studio members in the studio. 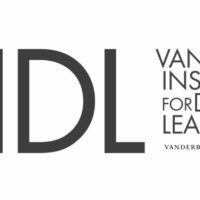 To become a VIDL Studio member, sign up for online training on the VIDL website. Workshop participants may attend one or both sessions. Please note you will need to sign up for each session separately if you plan to attend both.